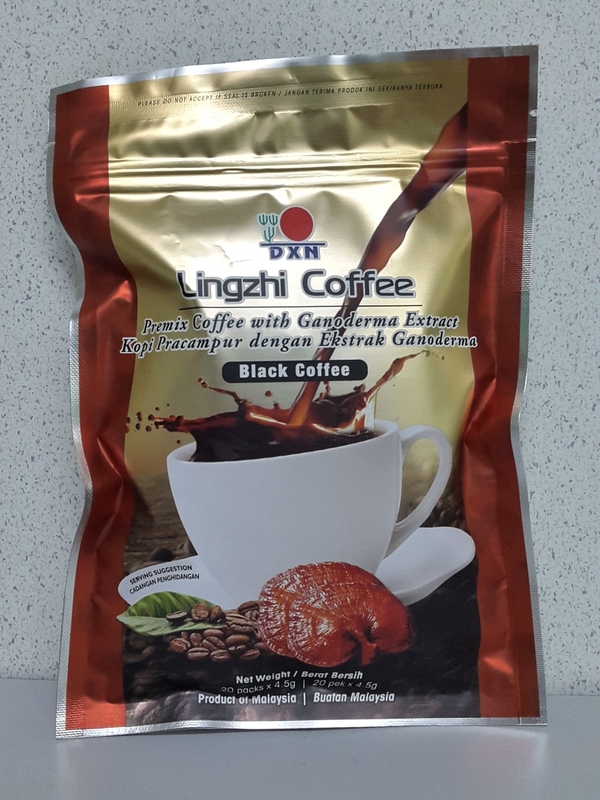 DXN LIngzhi Black Coffee has no sugar additives, yet it manages to retain the bold taste and rich aroma of the coffee. It is sugar free and suitable for those who like to limit their sugar intake. (20 sachets).